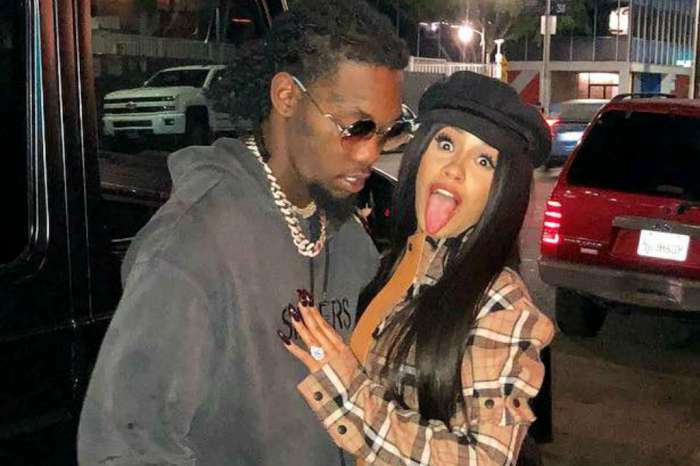 Cardi B sparked rumors that she might be pregnant with her and Offset’s second baby already! 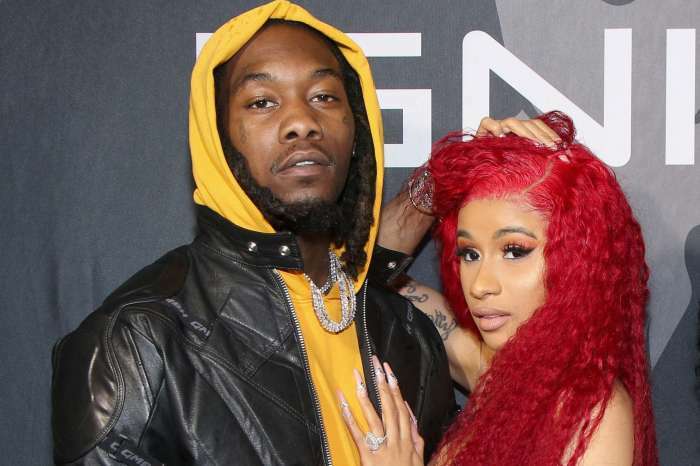 The rapper took to social media to ask her loyal fans their opinion on her expecting another child. As you know, it’s only been three months since she welcomed baby Kulture. Is Cardi actually ready to have another bundle of joy? One source tells HollywoodLife that is not the case. ‘Cardi loves being a mom and wants to have more kids eventually, but she is definitely not pregnant now. She is loving everything about this baby and might have another one again soon, but not right now. She’s worked really hard to slim down and she’s loving being very thin. She has lost all of the baby weight and is a size smaller than before giving birth. In fact, she has never been thinner!’ the insider explained. 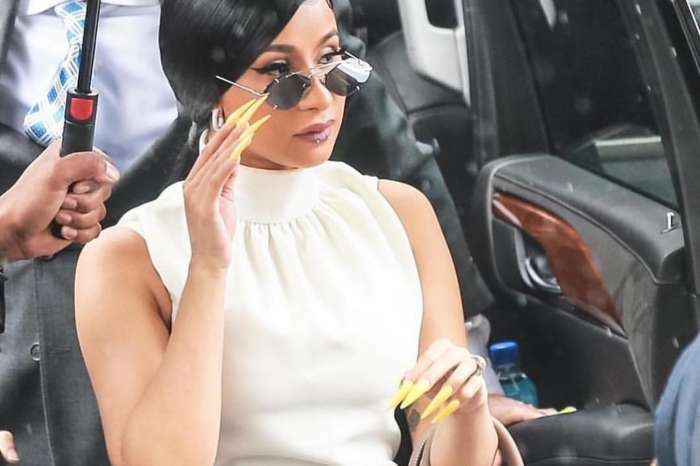 Fans are super excited to have Cardi return to her music and live performances, but even if she decides to expand her family instead, most will be supportive. Speaking of her return to the industry, the star took the stage at the American Music Awards on October 9 for her first performance since she gave birth to Kulture.